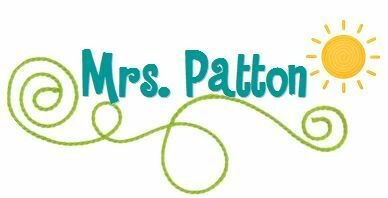 Do your students love The Polar Express? If so, they will love this frosty surprise! Step 1: Create the envelope from the North Pole. You may want to include a holiday themed stamp to make it a little bit more festive than my example. Step 2: Create the letter from Santa. Print it and put it in the bag. Below is a close up of my letter in case you'd like an example. Step 3: Tie a piece of ribbon onto the top of each bell. Place them in the envelope. Step 4: Place the stuffed envelope in the freezer so it will still be cold from the North Pole when it arrives. 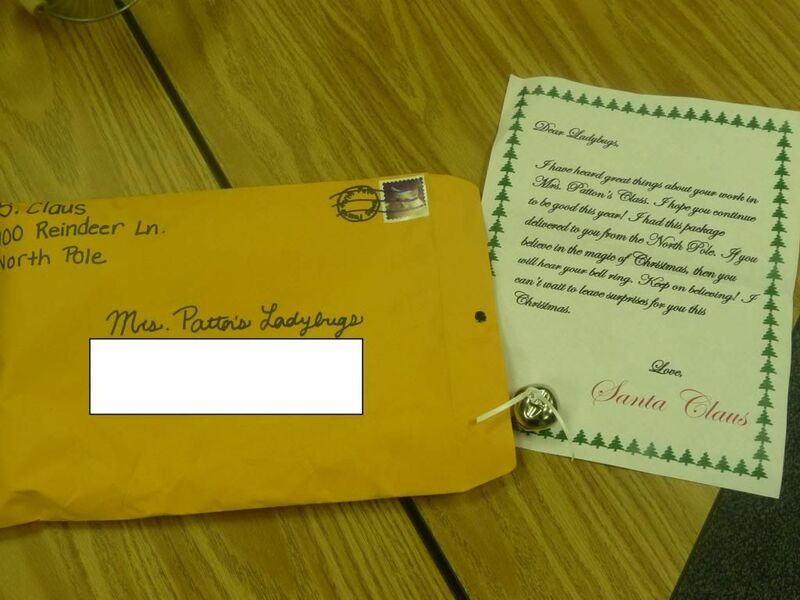 At our school, the principal had the tradition of reading The Polar Express to our classes each year. 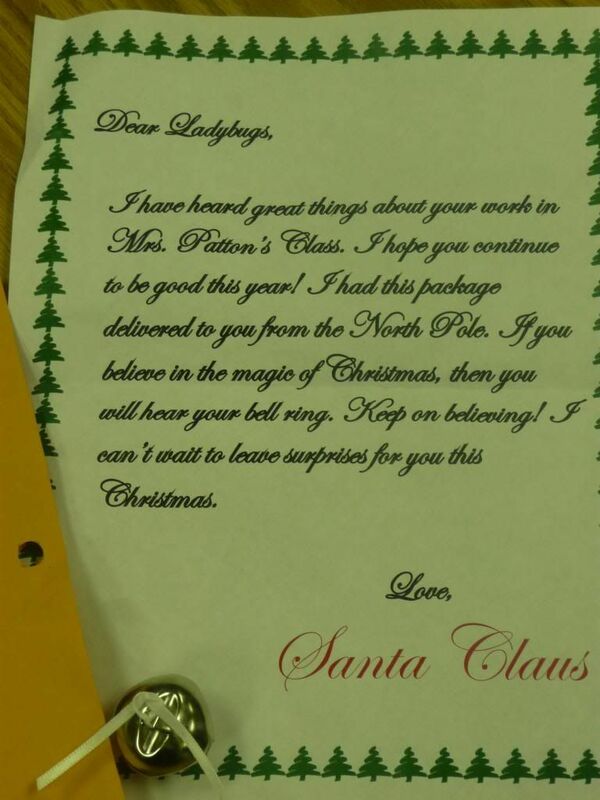 She would read it in the morning and then come and deliver the cold envelope from the North Pole in the afternoon. The kids LOVED it! I hope you and your students will enjoy this special surprise!